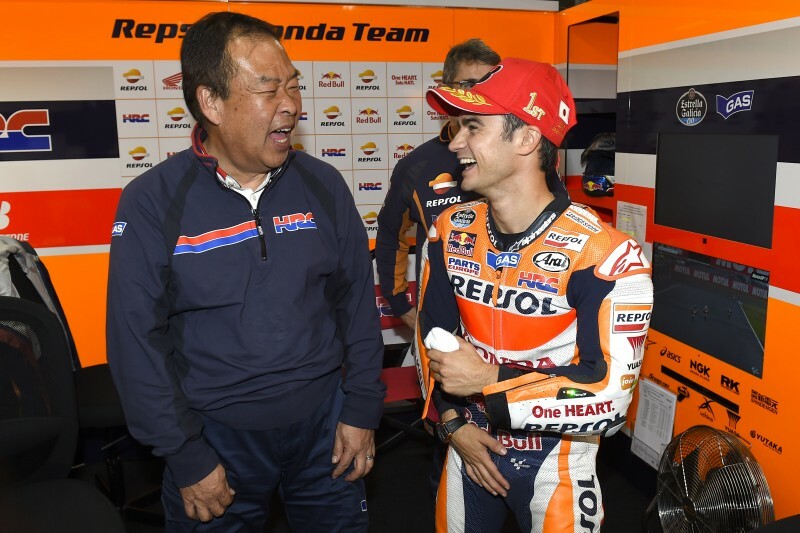 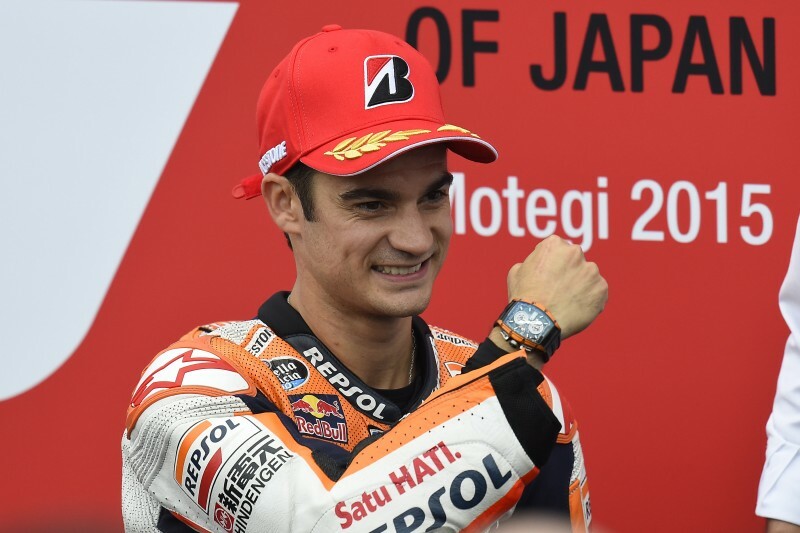 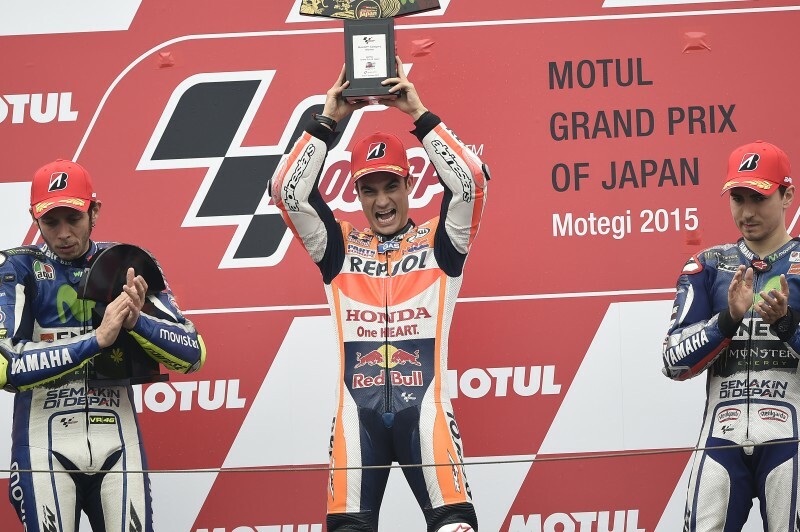 Repsol Honda’s Dani Pedrosa has taken a fantastic win – his first since Brno GP 2014 and his 50th of his career (8 x 125cc, 15 x 250cc, 27 x MotoGP) – at Honda’s home race in Japan. 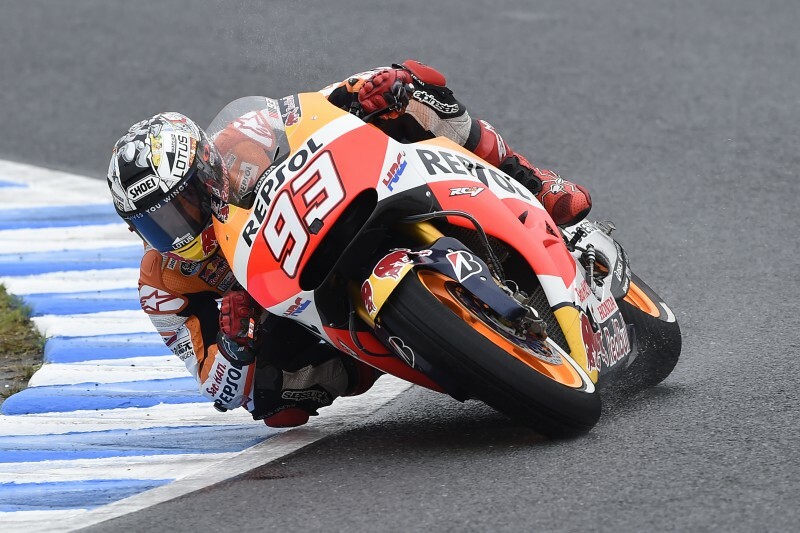 Reigning World Champion Marc Marquez, who is nursing an injured left hand, managed to come home 4th in the wet race. 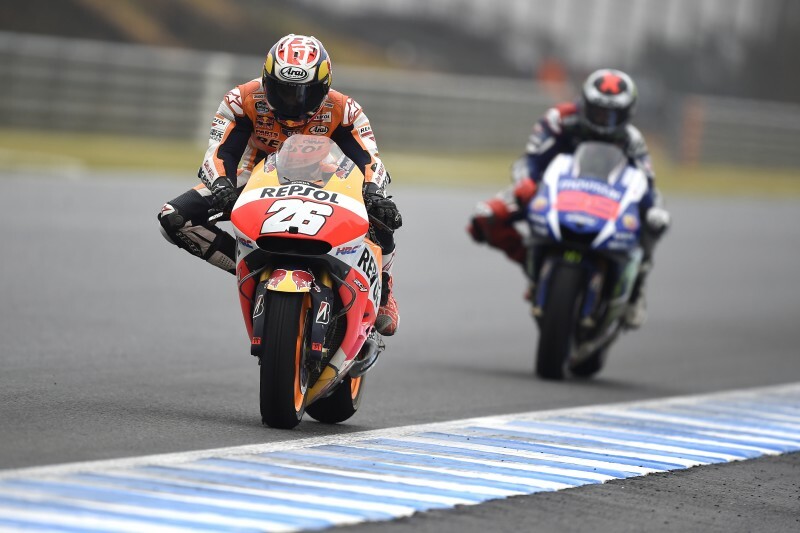 With rain arriving this morning and delaying proceedings, the MotoGP warm up was delayed to 11h20am and the riders had a frantic twenty minutes to prepare the wet setup on their machines. As the race began, Dani made up some positions from 6th place to 4th and Marc dropped from 3rd to 6th by the end of the first lap. Marc passed Iannone on the second lap with Dani chasing down race leaders Lorenzo, Rossi and Dovizioso. 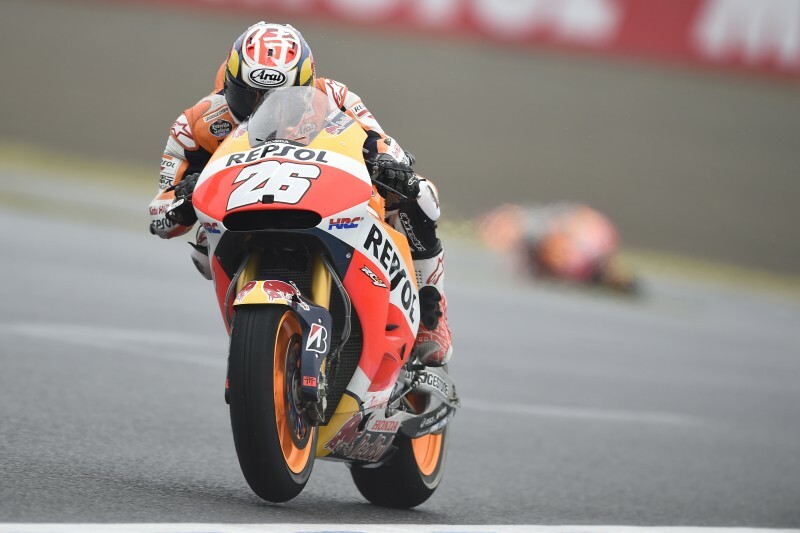 By lap eight Dani began to find a good rhythm and although four seconds behind Dovizioso, his lap times improved as the gap began to fall. Dani reached Dovizioso on lap eleven and after the Italian made a small error, Dani was able to pass him effortlessly and begin to hunt down Rossi who was four seconds ahead. Dani reached Rossi by lap sixteen and passed him into second place. 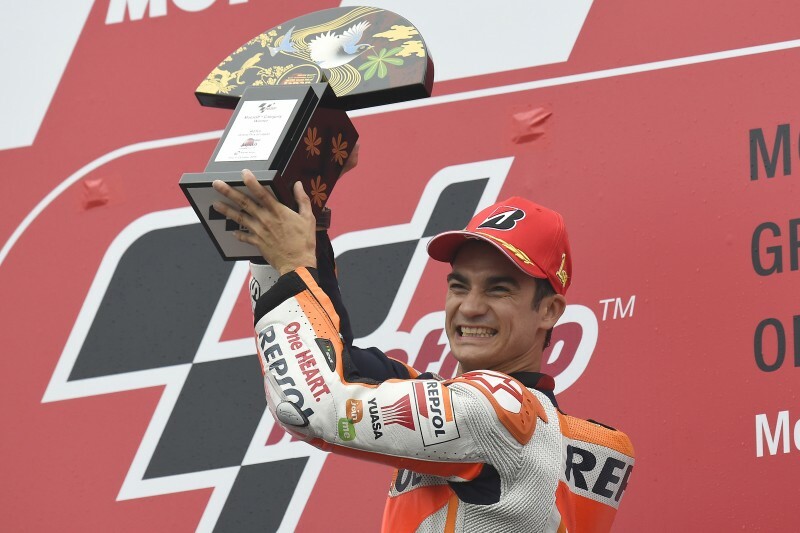 Then two laps later, Dani had made up the gap and passed Lorenzo into 1st and never looked back, controlling the final seven laps and winning by 8.5 seconds. Marc was able to pass Dovizioso on lap twenty one and took a comfortable 4th place. 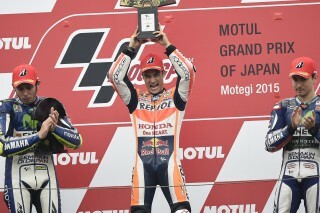 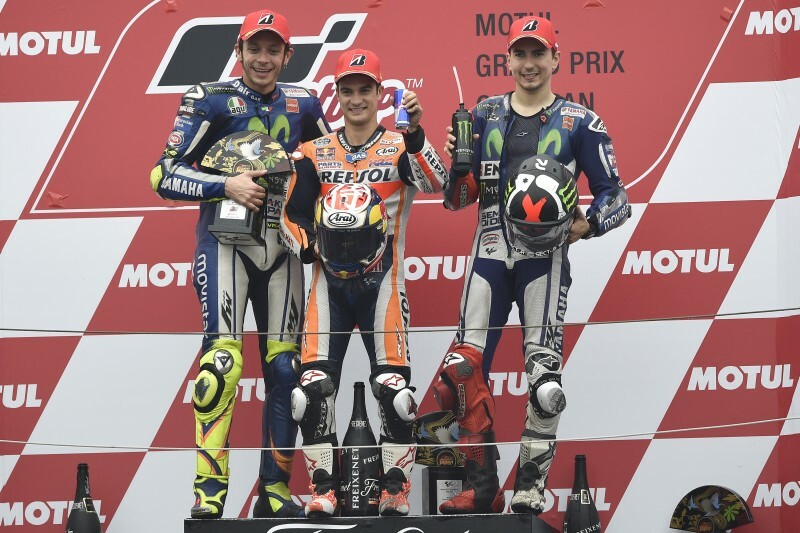 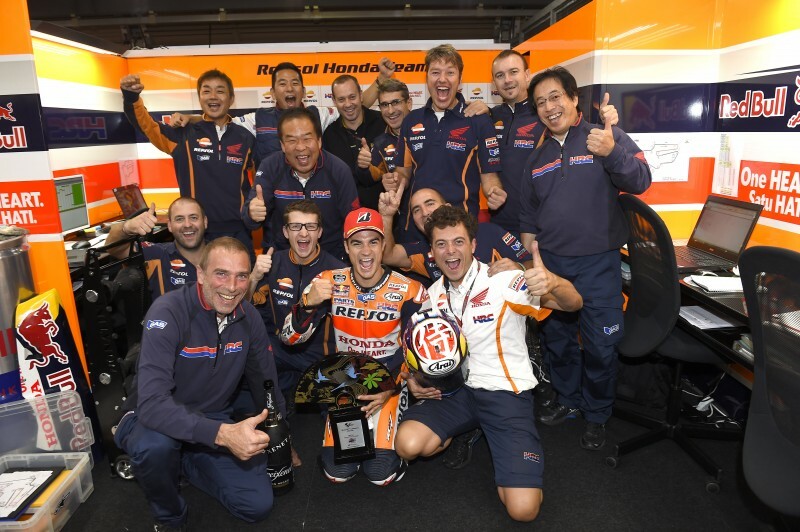 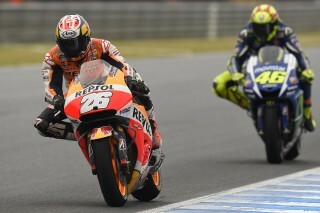 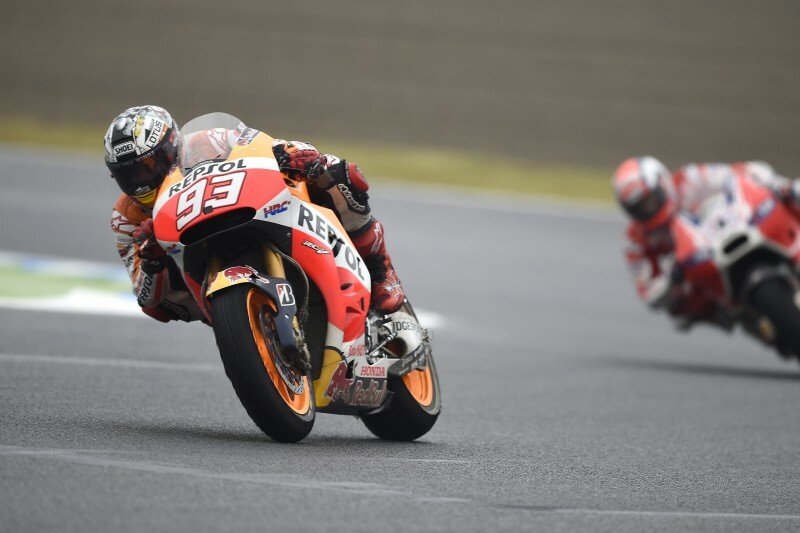 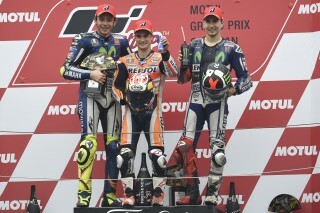 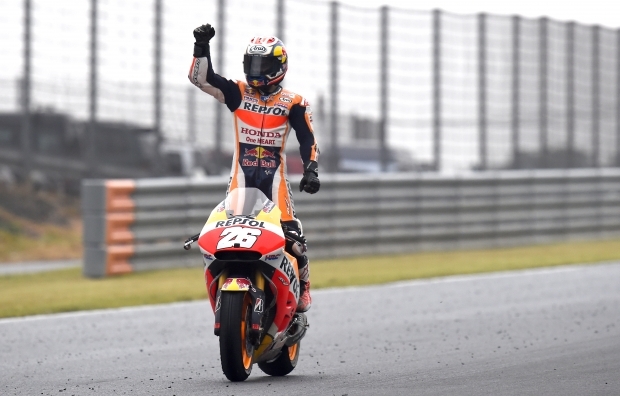 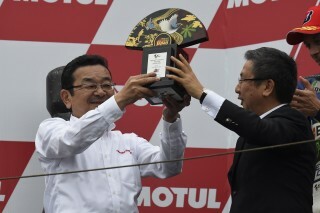 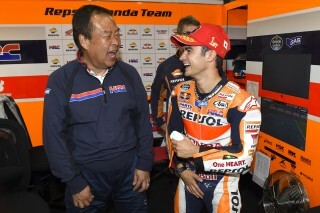 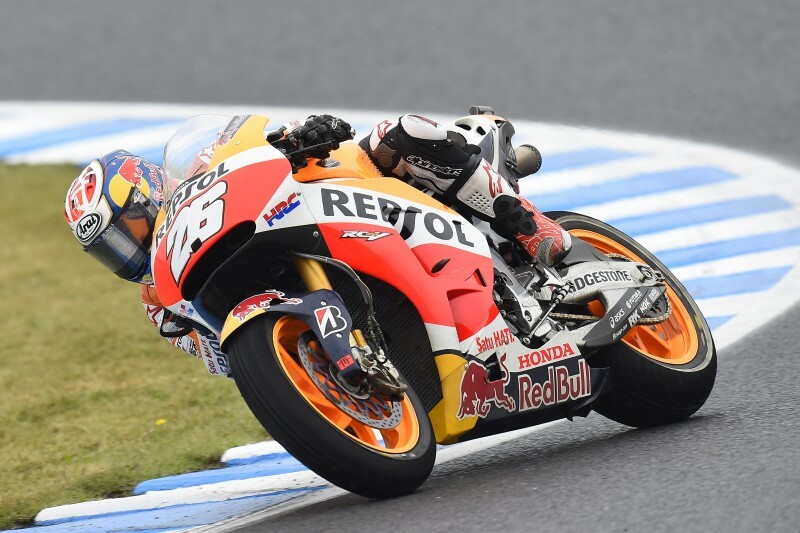 Dani remains the most successful rider at Motegi with five wins (2011,12,15 in MotoGP; 2004 in 250cc; 2002 in 125cc). 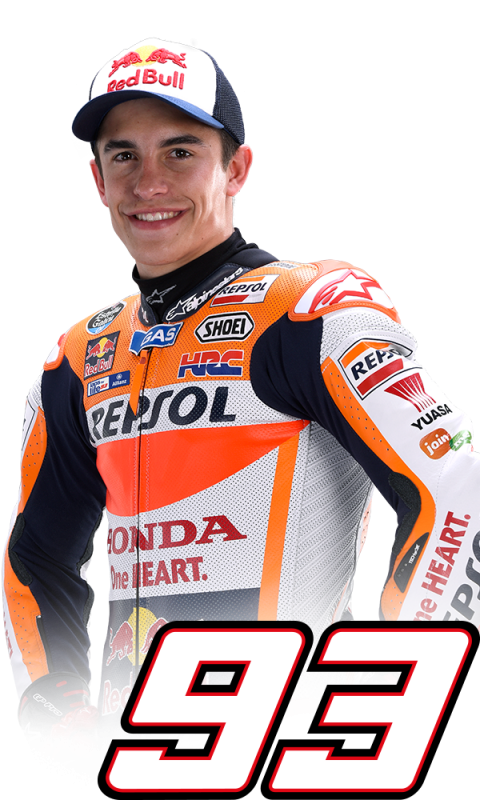 He now moves up two places in the rider standings to 5th on 154 points. 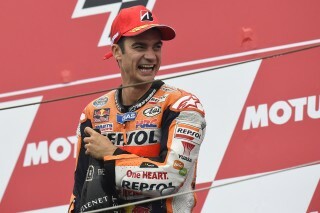 Marc remains 3rd on 197 points with just three races remaining. The MotoGP paddock now pack up in Japan and head immediately to Australia for round sixteen next weekend. "It was a difficult Sunday. 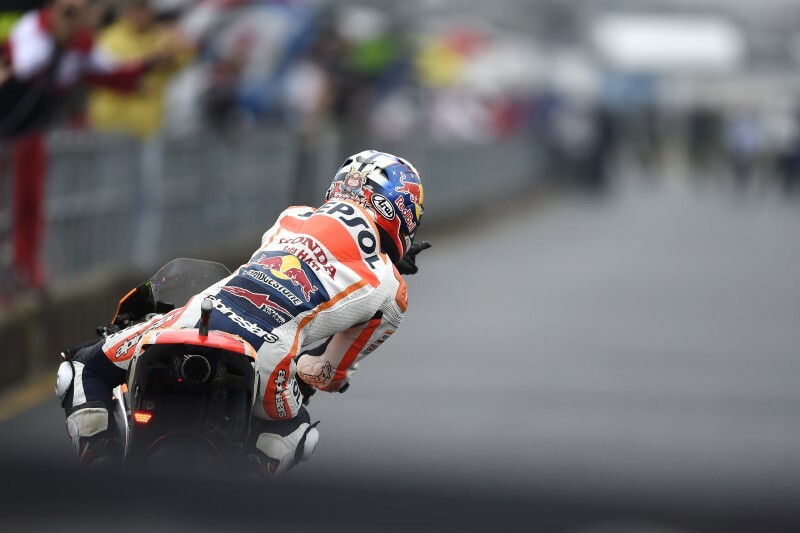 In the wet, right from the warm up it was difficult to find the ideal setup and I didn’t feel entirely comfortable. 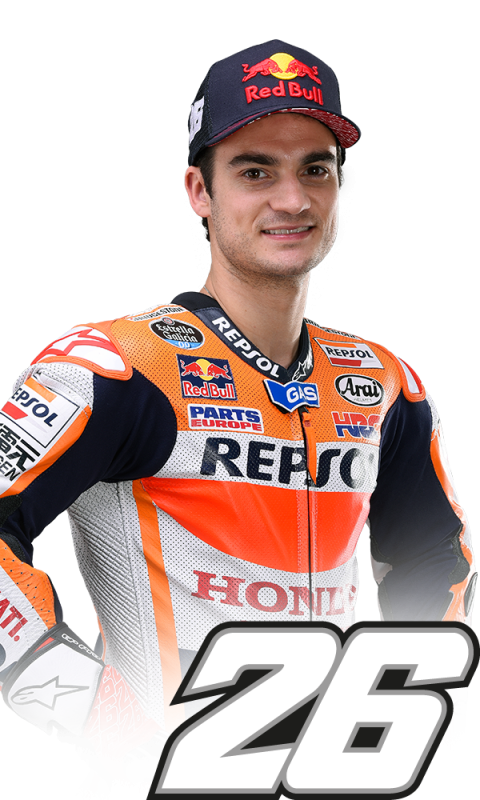 We made some small changes for the race, so as not to take too many risks, but I never felt good and in the end we finished fourth. 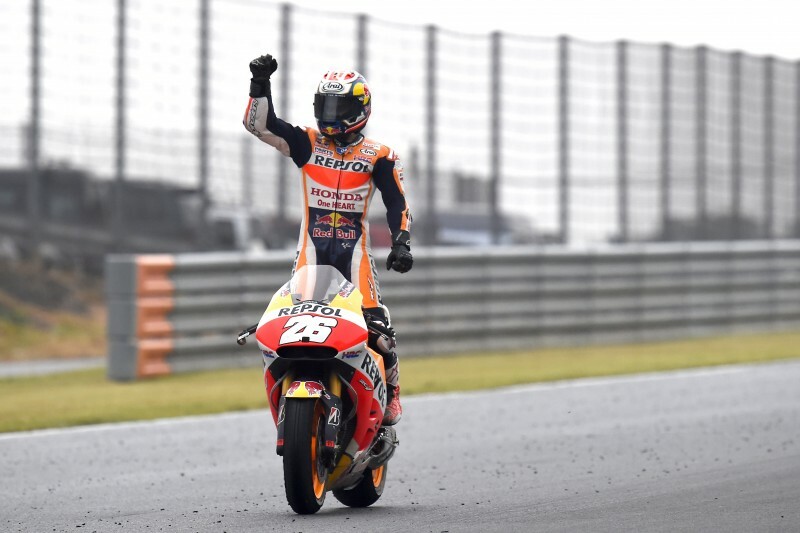 My hand didn’t give me too many problems in the wet, in the dry it would have been more difficult. 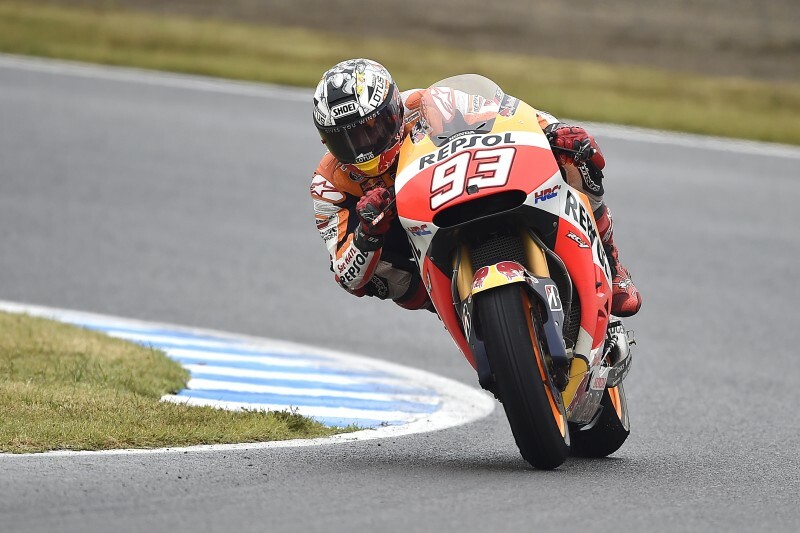 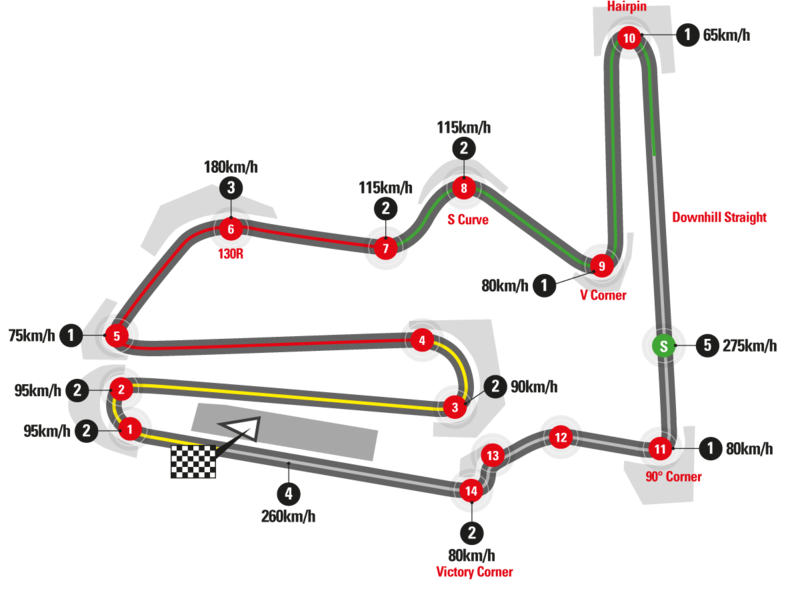 Now we have to take away information from this Sunday and I look forward to going to Phillip Island, which is a circuit that should be better for us and is one of my favourites. I’d also like to send my best wishes to Alex De Angelis - we are all thinking of him."